Exercise, sport, and running are for fun! For happiness! For clear thinking! Because physical activity should be something integral to our being alive. And it is the essential part that really concerns us here, not the bit about how many millimetres it might shave off your thighs, how many % of body fat you might drop. 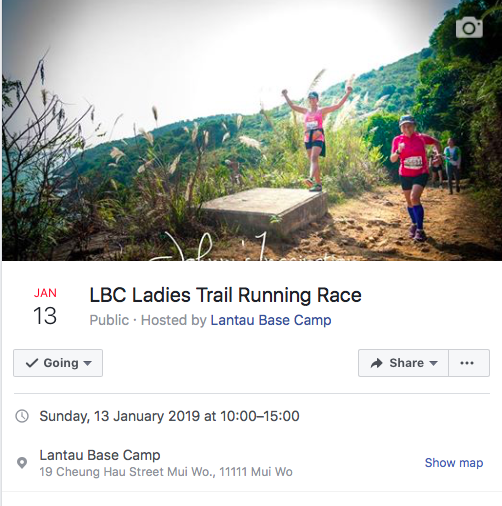 We want to share with women that the truly wonderful thing about sport is that there is no single acceptable body type; we would like to encourage more women to be active on the trails as currently, the average percentage for female participants is 20-25% in trail running races in Hong Kong. We would love to see that number grow! 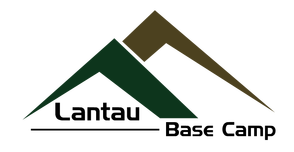 The race is ideal for introducing a friend that is new to trail running to the racing atmosphere, or for competitive runners to enjoy a stress-free event.